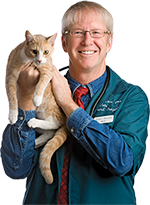 I was in St. Louis recently, shooting some pet owner education videos with the folks at Purina as part of my ongoing partnership with them. We were chatting about some of the experiences that have led me to value the human-animal bond so profoundly, and I got around to telling them about the dog park my family donated to help build in Twin Falls, Idaho. 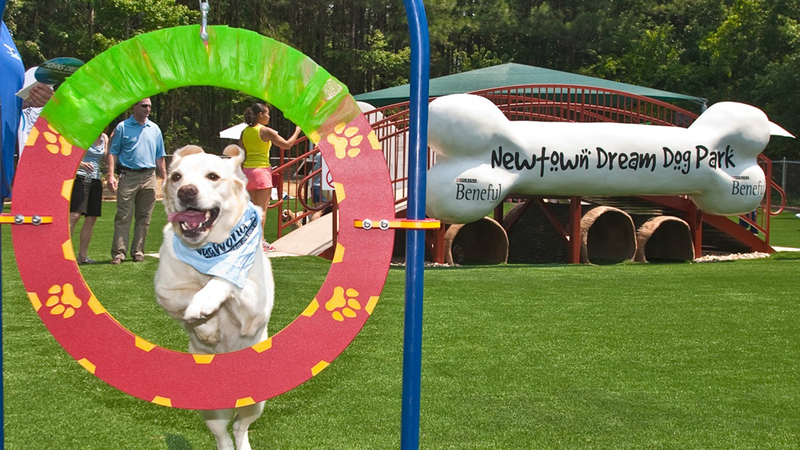 For several years, Beneful built new dog parks from the ground-up, some pretty magnificent ones, in fact. And more recently, they have been providing volunteer and financial support to help improve existing dog parks in need of TLC. Their passion for dog loving communities was palpable. I understand that dog parks aren’t right for every dog depending on age, temperament, and socialization, among other factors. But for many dogs (and owners), once acclimated, they offer a uniquely welcoming place to exercise and bond outside of the home environment. In our busy, often over-scheduled, and ‘always on’ lives, many dogs suffer from boredom and lack of exercise (and obesity!) that can be a result of distracted owners who mean well but have a hard time truly unplugging and spending quality time with their pets. And quite honestly, by nature, dogs love to run, play, and just be dogs, off-leash and with others of their kind. This fills a powerful psychological need in this highly social species – a need that’s often not met. But dog parks can help fill that social, physical, and psychological gap by letting dogs simply be themselves. It’s something that we can all appreciate! So I want to take a moment to thank Beneful for their ongoing commitment and support of dog parks, and also for providing many useful resources for keeping things safe whether you’re hoping to bring a dog park to your community or simply want to be a responsible pet owner when you take your pooch to your neighborhood bark park! Dog Parks: Are They For Everyone?